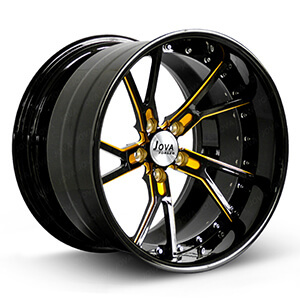 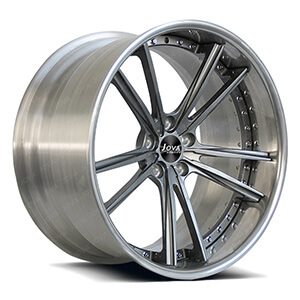 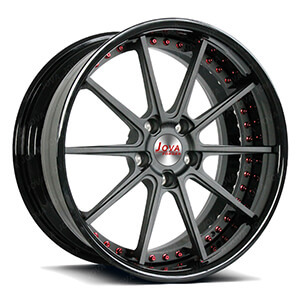 We are custom off road wheels manufacturers, specializing in 6061-T6 forged aluminum wheels. 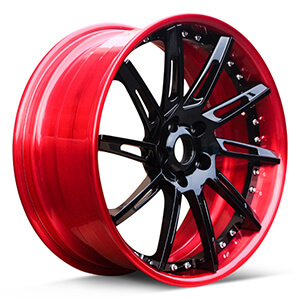 We custom made high performance monoblock & two-piece aftermarket off road wheels and off road rims from 17" to 24". 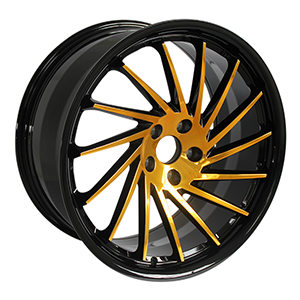 We can also offer customize made to meet all your requirements. 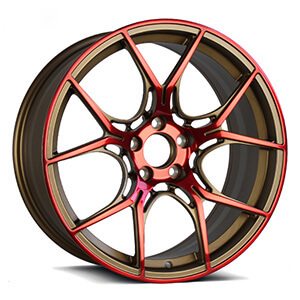 Warranty: lifetime warranty for forged off road wheels. 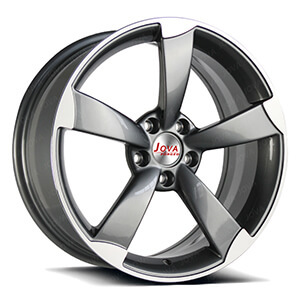 This 5 spoke concave rims are gloss grey finish with machine face, 5 spoke, we custom make 18 19 20 21 22 24 inch. 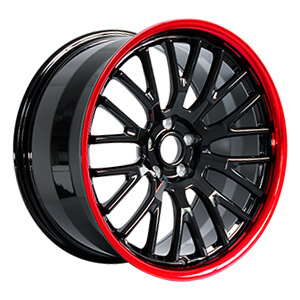 This suv sport rims is 1 piece wheels, colored paint with gloss black and red. 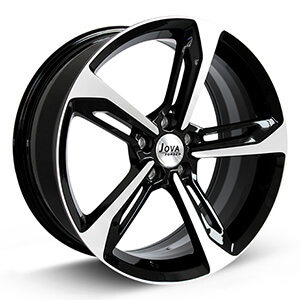 we can custom made sport rims from 18 inch to 24 inch, width from 7j to 13j.